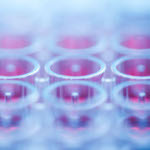 Our experts answer your burning questions about the world of pharmaceutical testing. 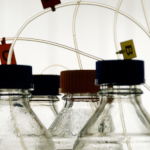 This month: how do we determine assay values for Mikromol impurity reference standards? 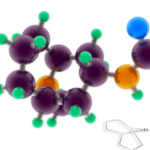 A highly selective antagonist of 5-hydroxytryptamine (5-HT3) receptors, granisetron hydrochloride competitively blocks the action of serotonin to reduce nausea and vomiting from chemotherapy and radiotherapy. 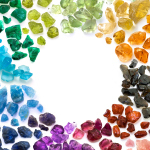 Click through to our blog for a full accounting of possible granisetron impurities and to explore our reference standard range. Our experts answer your burning questions about the world of pharmaceutical testing. This month: what process would you follow to develop a liquid chromatography method for organic pharmaceutical impurities? Our experts answer your burning questions about the world of pharmaceutical testing. This month: what level of characterisation is sufficient for impurity reference standards? Linezolid is a synthetic antibiotic used to treat drug-resistant bacterial infections. Read more to discover more about linezolid's process and degradation impurities and explore our range of reference standards for the linezolid family. 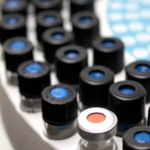 Our experts answer your burning questions about the world of pharmaceutical testing. 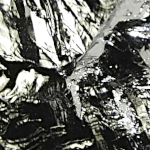 This month: what are reference standards for impurities, and what are research materials? When two entrepreneurial recent graduates decided in 1993 to begin producing their own pharmaceutical reference materials, Mikromol was born and they started down a path that 25 years later has created a new byword for excellence in pharmaceutical synthesis. 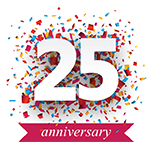 Read about the company's journey over the last 25 years. Our experts answer your burning questions about the world of pharmaceutical testing. This month: do you need impurity reference standards in the same form as that of your API? Paroxetine is a selective serotonin reuptake inhibitor (SSRI), the most common group of antidepressants on the market today. It was first marketed in 1992 and by 2007 was the fifth most prescribed antidepressant in the US, at over 18 million annual prescriptions. Featured Pharmaceutical API and relative newcomer to the clinical care scene, anastrozole is now a breast cancer treatment staple. 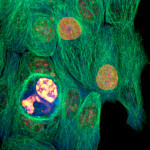 Find out how this aromatase inhibitor shot to the forefront of post-menopausal ER+ breast cancer care. Berylliosis, or CBD, is a chronic allergic-type lung response caused by exposure to Beryllium and its compounds: the International Agency for Research on Cancer has classified such materials as Category 1 carcinogens. Increased regulatory oversight of products sold across Europe looks likely, after inspections highlighted high numbers of unsafe products in circulation, including 58% of electronic devices and 32% of toys. 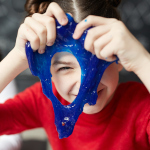 How safe is slime? 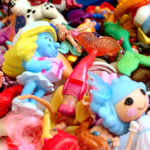 In the wake of a consumer group's discovery of boron levels up to four times the legal EU limit in some brands of slime toys, join us for a retrospective of past toy safety scandals & history's most dangerous playthings. Bee positive about your honey! The EU Directive 2001/110/EC as amended by 2014/63/EU defines honey as “the natural sweet substance, produced by Apis mellifera bees. 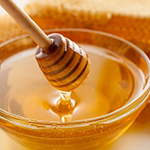 The Directive prohibits the addition of any food ingredient other than honey, including food additives. 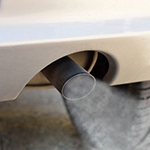 The following article shares leading insight into assessing the performance of Diesel Engine Exhaust Emissions testing. Sample 16 of AIR PT is available in round AR024 to be dispatched on January 15th 2018. Join the AIR PT scheme now. 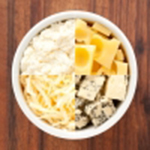 Product classification: Dairy Cheese or Analogue cheese? Consumers need to have access to safe and high quality food. Agri-food products of high commercial value such as dairy products, olive oil, honey, meat and fish have traditionally been the target of fraud. The measurement of airborne particulate matter, PM10 and/or PM2.5 particle size fractions, in ambient air is defined for European regulatory purposes by the European Committee for Standardisation (CEN) standard EN 12341:20141, a gravimetric filter-based method. 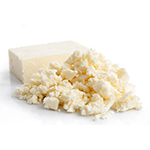 Milk and dairy products are commonly consumed by people of all age groups. They are recognised as important foods for human diet and are considered nutrient dense foods contributing to our protein, fat, vitamin and elements (especially Ca) daily intake. Nitrate is a natural contaminant present mainly in vegetables and drinking water although it is frequently added as a preservative in processed meat products. The QMS Proficiency Testing (PT) scheme first began 25 years ago, and had a very humble start in life, originally sharing premises with a manufacturer of under-wired bras! According to Greenpeace, the work of bees and other pollinating insects has an estimated economic value of $265 billion annually and a third of all our food production depends upon their pollination. 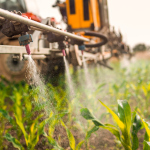 Scrutiny on glyphosate has intensified on the heels of court rulings and recent studies, with mounting opposition to the herbicide amongst consumer groups and policymakers. 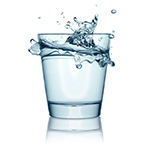 Are you testing for metals in drinking water? 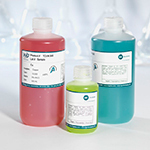 A new batch of our popular CRM ERM- CA011 – Hard drinking water - Metals – is now available from LGC, with a lower level of 10 µg/L for Lead. ERM-CA011 is produced under our ISO Guide 34 accreditation as a reference material producer. 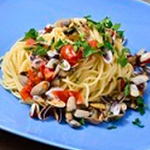 Do you test for nutritional elements or contaminants in seafood? Check out our new product for proximate and elements. LGC releases a new Crab Paste CRM LGC7164 produced under our accreditation to ISO Guide 34 for RM production. 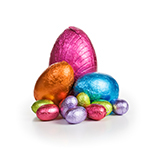 What's in your chocolate this Easter? High quality ingredients and process control / QC in manufacture are vital to ensure quality chocolate products. 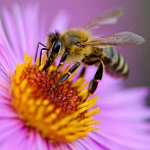 There is ongoing concern over Neonicitinoids and the health and effectiveness of bee populations, with the US EPA scheduling reviews of all the pesticides in the class. 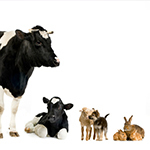 Our Dr Ehrenstorfer range is best known for the wide range of pesticides and pesticide metabolites, however, did you know we also offer a wide range of veterinary residue compounds including stable isotope labelled beta-agonists Clenbuterol D9, Cimaterol D7, Salbutamol D3 and Salmeterol D3? 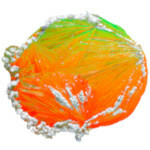 Sulfur is probably the most common and most well-known petroleum contaminant. 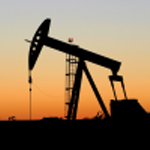 A concentration of 0.5% sulfur will make crude oil “sour” which will then require longer refining process and result in more expensive final products. 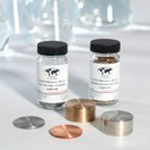 Do you know about our Inorganic reference materials? Our Inorganic catalogue features LGC's exclusive VHG Labs product brand, high purity single and multi-element aqueous standards and CRMs. Rare Earth Elements (REE) have a unique and important impact on our lives because they are critical in the manufacture of an increasing number of high-tech parts and devices. 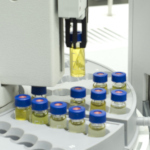 How can we help with your Petrochemical analysis? LGC provides an extensive range of reference materials which can help you achieve the quality and reliability that you are after. Introducing almost 500 new products!